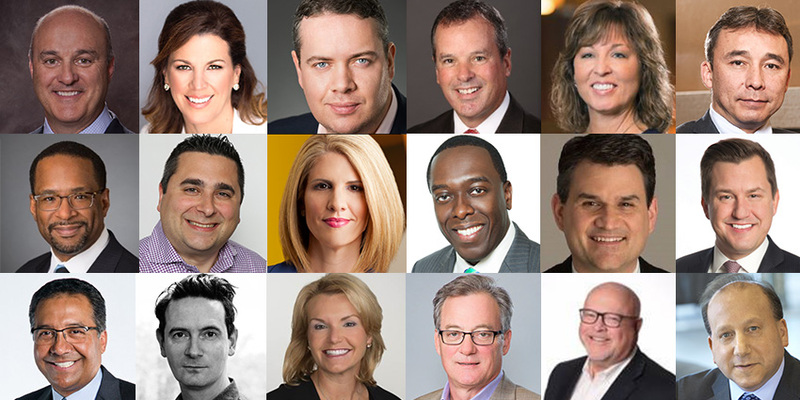 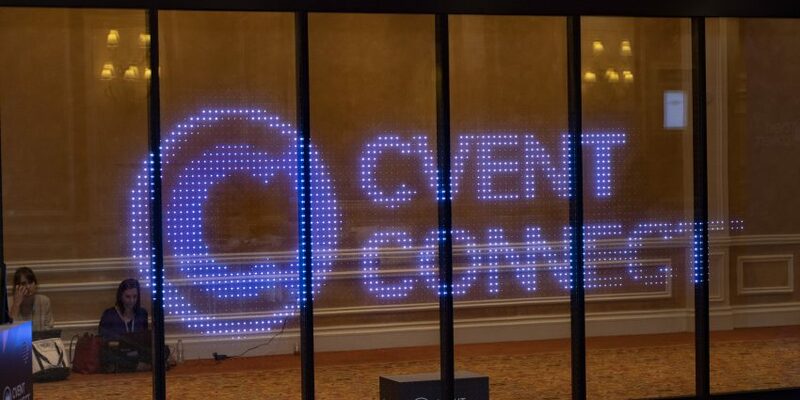 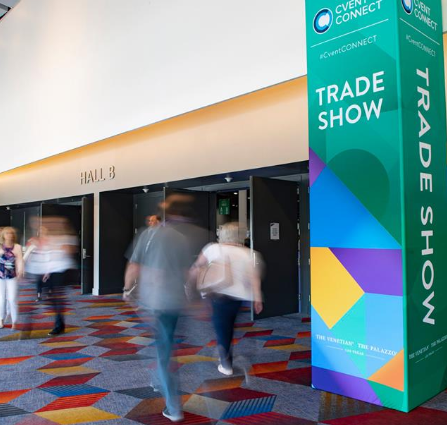 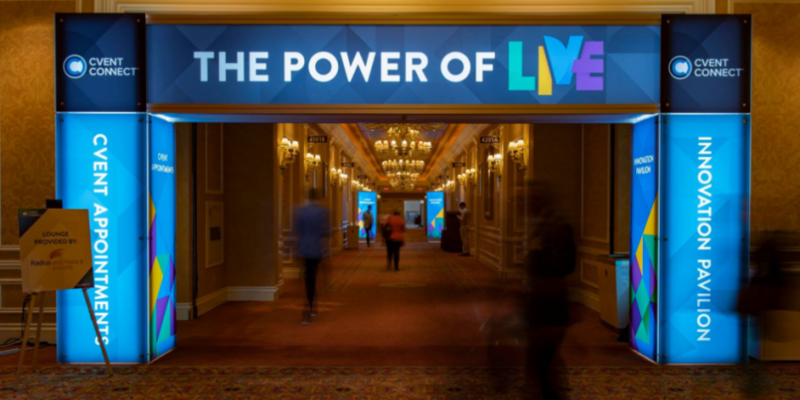 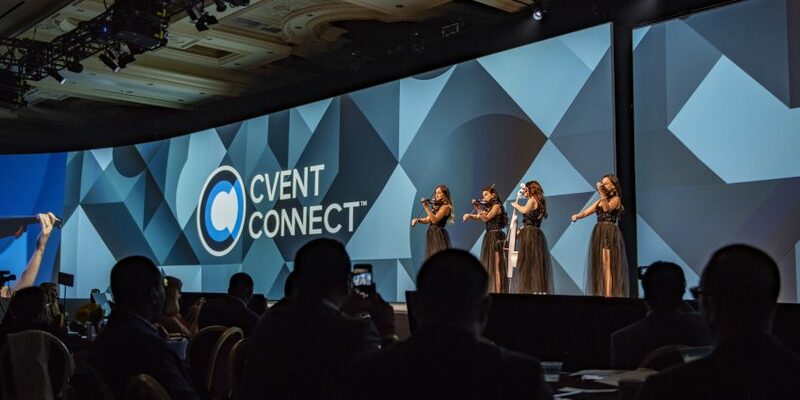 Cvent CONNECT Roundup: See What You Missed! 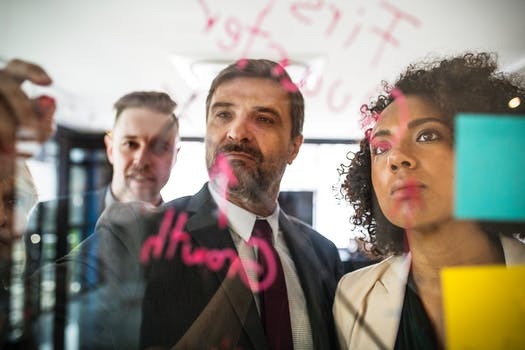 It’s undeniable that business travelers provide hotels with an opportunity to maximize their profit. 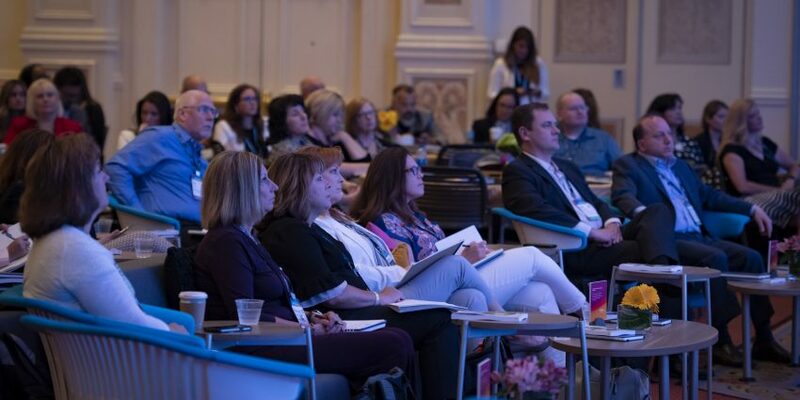 In a session with Business Travel News, we learned about trends in hotel RFP practices. 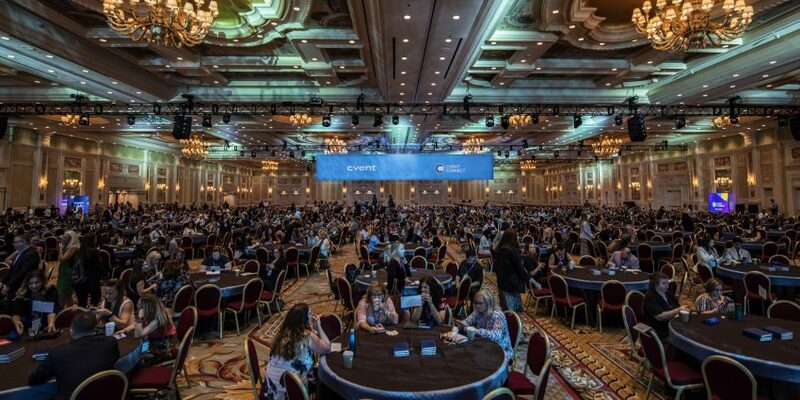 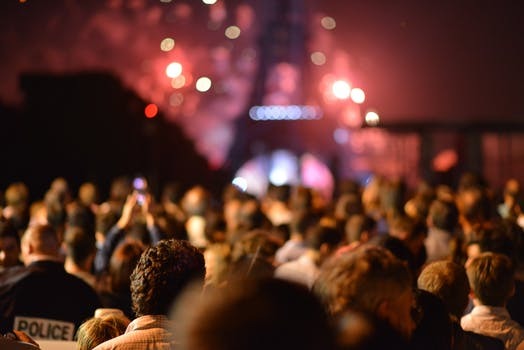 Trends in Corporate Travel Management to Consider Growth Consolidation/leveraging New data tools New travel managers Project-based travel Traveler demands What do travel managers want from hotels?